Visual tagging solutions including confined spaces, chemical hazards. Control confined space entry in conjunction with a permit to work system. Identify and control exposure to hazardous chemicals. 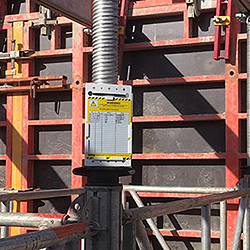 Inspection tag systems help manage temporary works, hoardings, fencing and excavations.